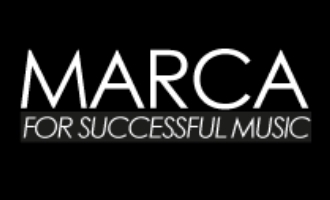 Marca Jazz reeds provide a solid, focused tone without sacrificing character and bite. Unfiled cut. These reeds are of a file cut design from thick diameter, premium cane for longer lasting and consistent quality.